Mums do so much for us on a daily basis; wouldn’t it be nice to set aside some time to let them know just how amazing they are? A holiday for just the two of you might seem extravagant, but with Mother’s Day just around the corner there’s never been a better time to splurge on the most important lady in your life! Indulge in mother-daughter time with a touch of luxury at Budapest’s beautiful spas. Built on natural hot springs, Budapest has countless thermal baths where the water is said to have valuable healing qualities, and many of the spas also offer treatments such as massages, facials and body wraps. 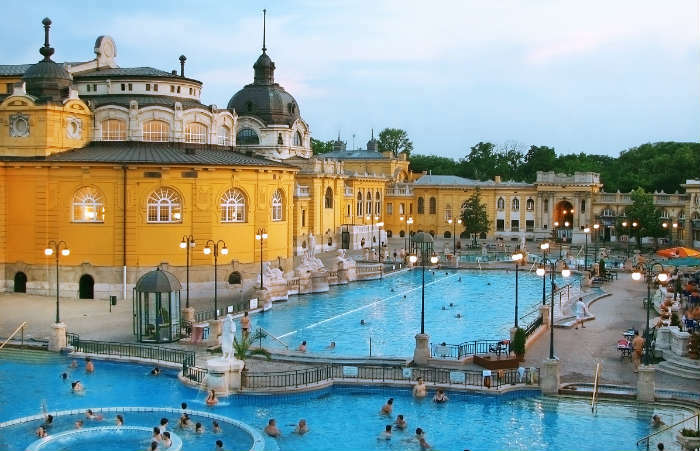 Széchenyi Bath is famous as one of the largest spas in Europe, while Gellért Bath’s beautiful swimming pool decorated with Roman columns makes it Hungary’s most photographed spa. If you and your mum like to while away hours catching up over good food and a bottle of wine, treat her to a city break in Florence. Located in the heart of Tuscany, there’s no better place to enjoy the finest wine Italy has to offer, with many of the bottles coming from vineyards in the surrounding countryside. 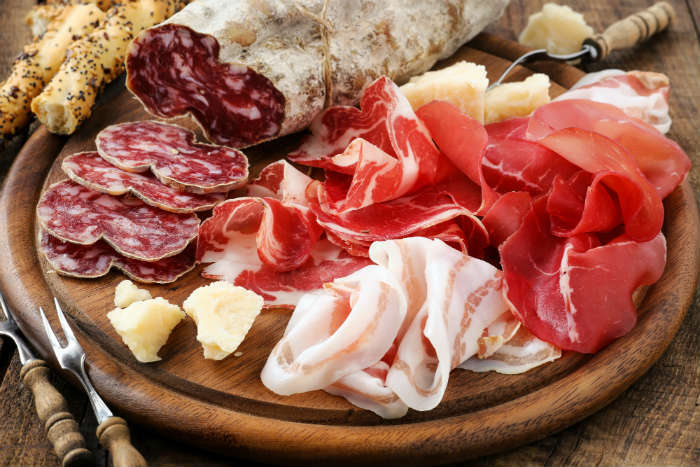 Evenings can be spent sampling simple Tuscan cuisine in one of the countless local restaurants, serving up platters of cold meats, bowls of fresh gnocchi and melt-in-the-mouth tiramisu for dessert. A ski holiday is the perfect getaway if your mum is happiest when she’s on the go! 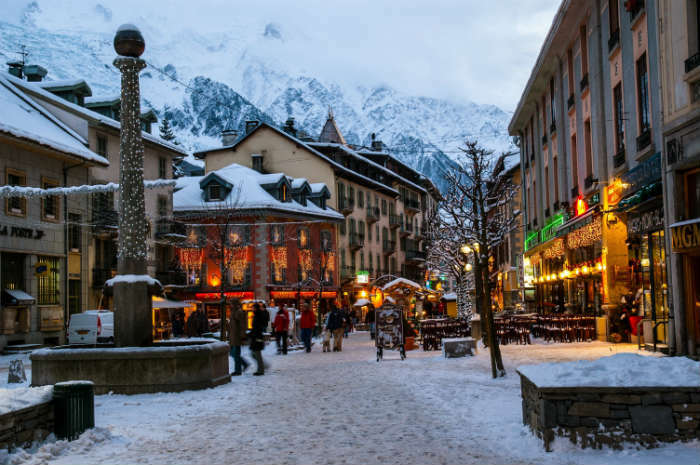 Great ski runs is just one of the draws of the chic town of Chamonix, lying in the shadow of Mont Blanc. When you’re not hitting the slopes, you can take the highest cable car in Europe up the Aiguille du Midi mountain for panoramic views of the Alps, go hiking to take in the beautiful scenery, or just take it easy in the boutiques, crêperies and cosy alpine bars of Chamonix town. Variety is the spice of life, and in Rhodes you’ll find a holiday with plenty of variety! The largest of the Greek islands has enough ancient ruins and museums to keep culture vultures busy for weeks, but if your mum prefers to spend her days on the beach there are plenty of sandy spots and secluded coves to keep her happy too, with boat trips available to explore the coastline. Either way, the two of you can wrap up your day sipping wine and scrolling through the day’s photos in a family-run taverna by the sea. 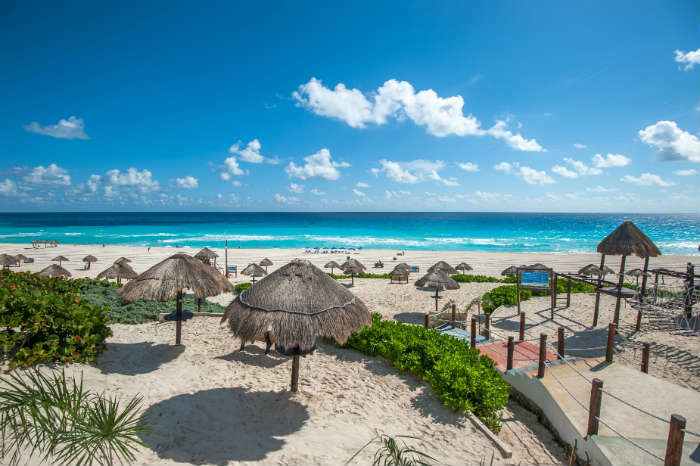 If you’re looking to show your appreciation by treating your mum to the holiday of a lifetime, choose Cancun! The long stretches of white-sand beaches and luxurious resorts make it the perfect location to leave the stresses of life behind and enjoy some real quality time. Zip-lining, snorkelling and swimming with dolphins are all on offer here, and many of the hotels have their own spas where you can unwind at the end of the day with a delicious cocktail in hand.